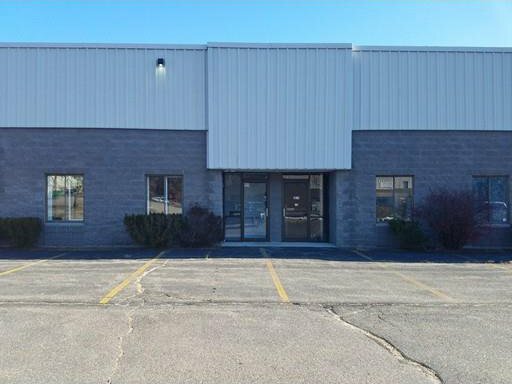 Great opportunity to immediately occupy this commercial unit located in Lomar Industrial Park. 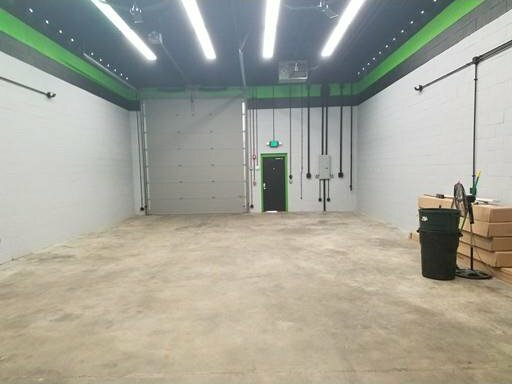 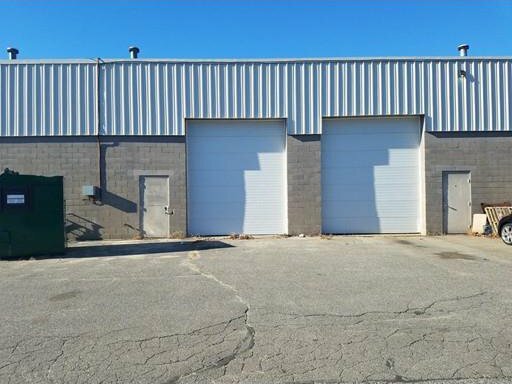 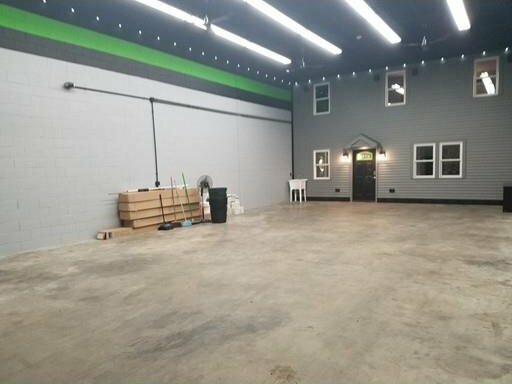 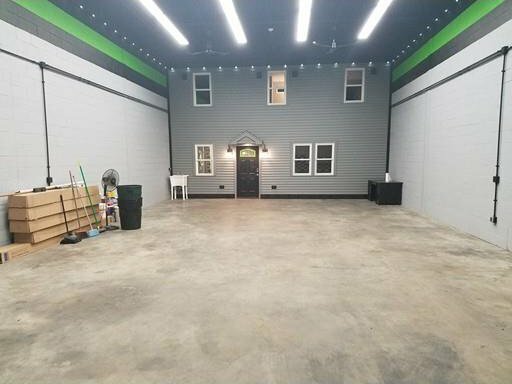 Massive (51 x 27) Garage / Warehouse Space with 14 Foot overhead door and new Hot Dawg heater. 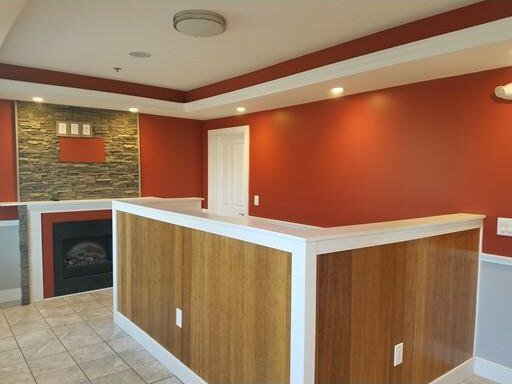 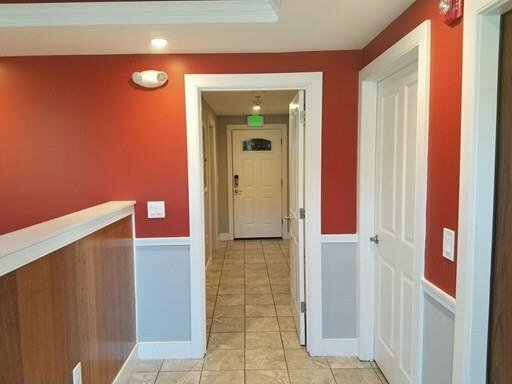 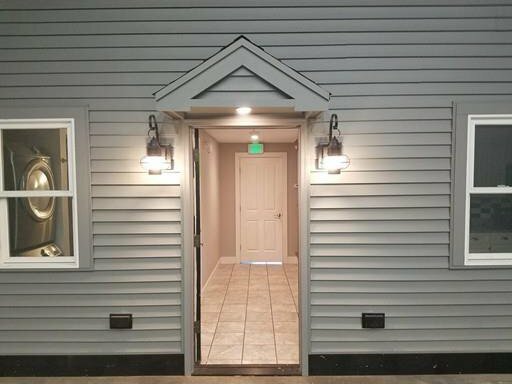 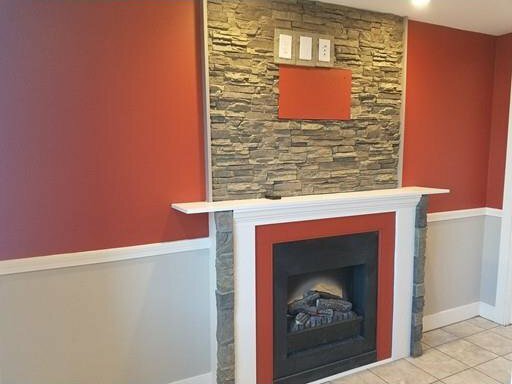 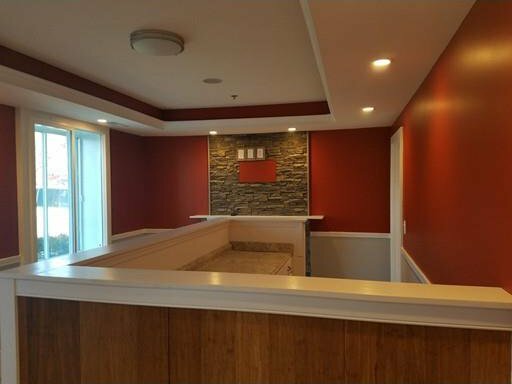 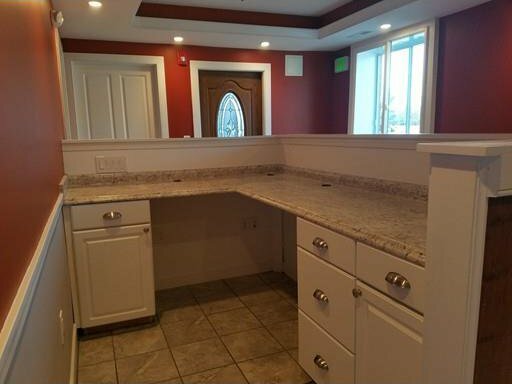 Recently updated front Office with built in reception desk, electric fireplace, coffered ceiling, recessed lights, ceiling speakers and handicap accessible 1/2 bath. 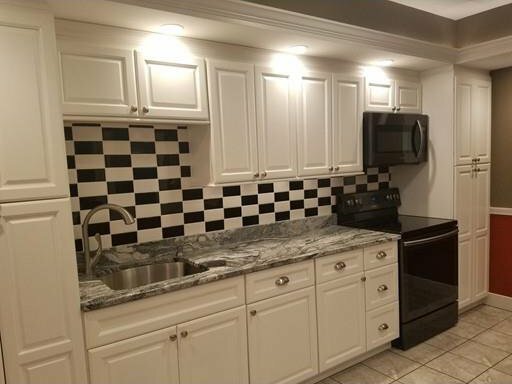 Full Kitchen with granite counter tops, stainless appliances and a full bathroom with laundry hook ups complete the finished lower level. 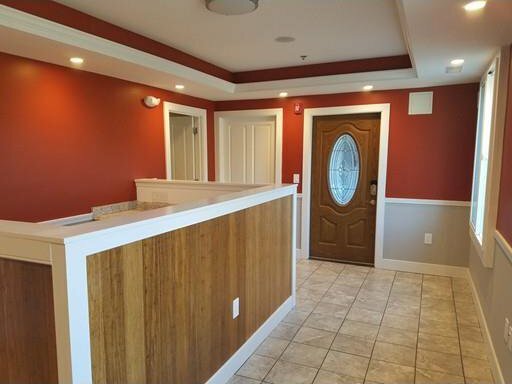 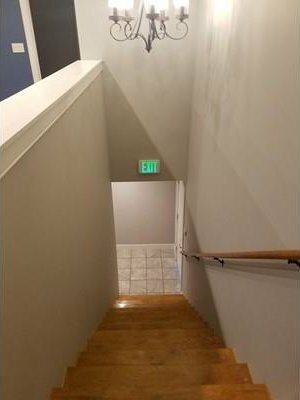 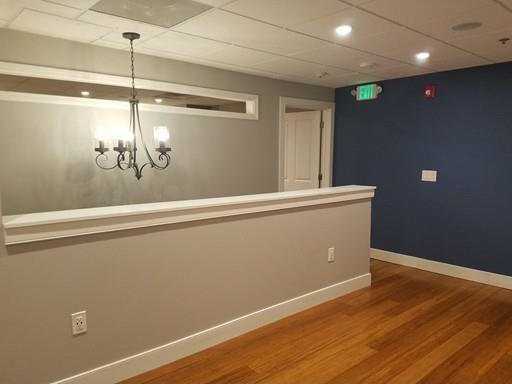 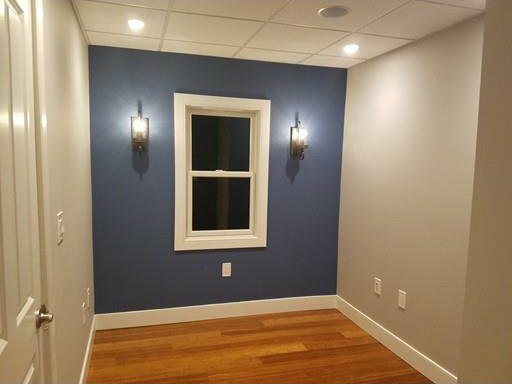 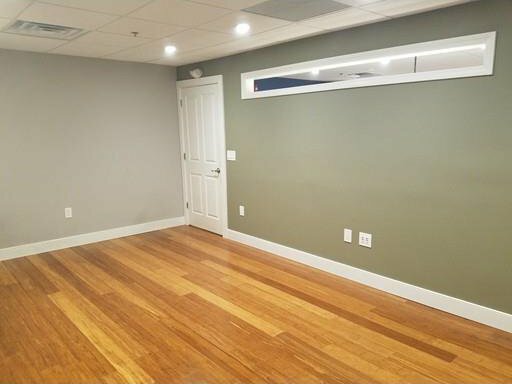 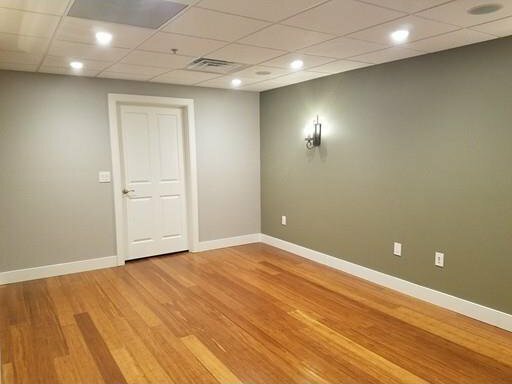 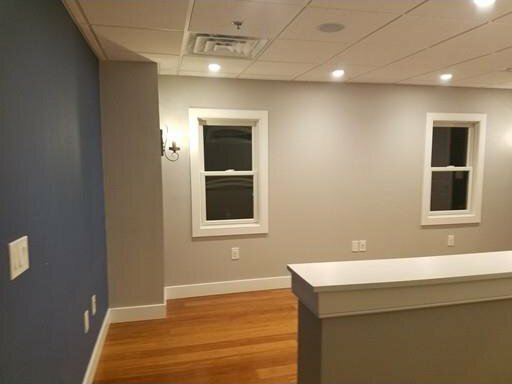 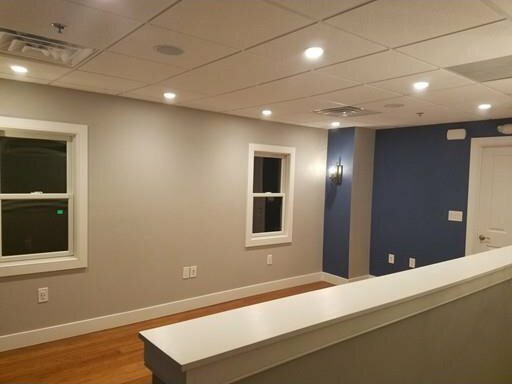 Upstairs find 3 additional offices complete with engineered bamboo flooring, recessed lights, and scones lighting. 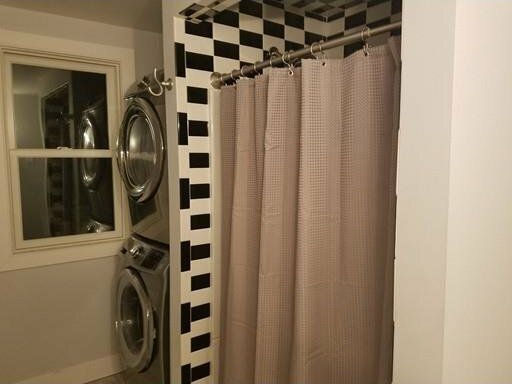 You won't find another unit like this, loaded with upgrades and features. 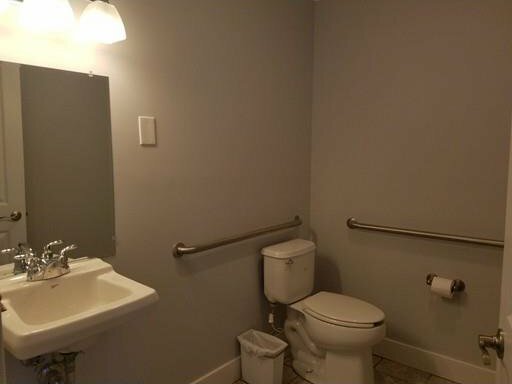 Many business possibilities with this current set up. 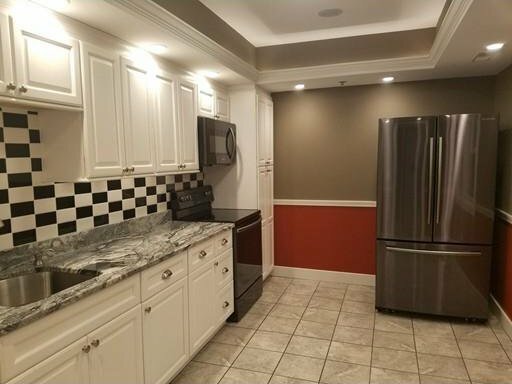 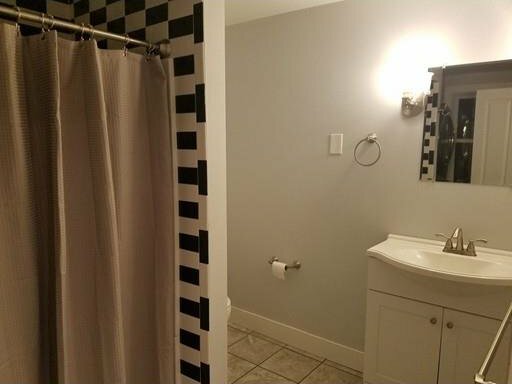 208V 3 phase electric, low condo fees and plenty of parking.